One wouldn’t think there would be such a need for contact managing apps in the App Store when there is one built into the iPhone itself. Unfortunately, it doesn’t come with all the bells and whistles, or even the basics, that some might expect. Syncing to email accounts and Facebook can be helpful, but it often creates multiple entries and can make a real mess of your address book. 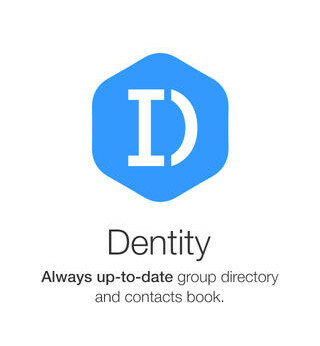 With organization in mind, Dentity wants to be your one true up-to-date group directory. 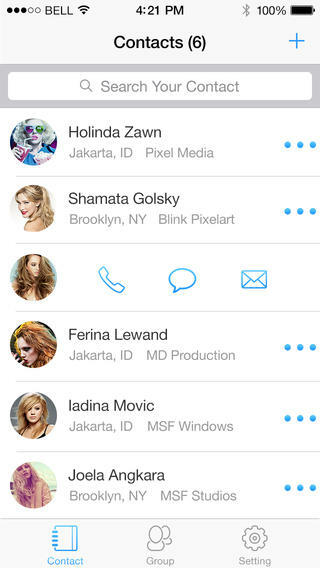 Dentity is an app to help you manage your identity across your friend’s contact books. Create your contact book, social groups, custom privacy profiles and more. Dentity is easy to set-up. Just open the app and sign in. You can register via email address or Facebook. Unfortunately for me, the Facebook sign up did not work well. It kicked back to the Facebook app and then back to Dentity but I continued to get the same sign up screen as before, no matter how many times I tried. Though registering with my email address only took a minute. Once in, you are basically greeted with a completely blank contact list. Here is where I was ready to import all of my contacts and let Dentity do the rest. I was then brought to a halt as this was not an option. I can give Dentity access to my contacts on the phone, through Facebook or Gmail, but this is only so you can invite them right from the app. See, if your contacts aren’t already on the Dentity service, you can’t add them. Not the most ideal of scenarios. What Dentity does have going for it is automation. Once those friends join the service and are added, any changes made by those contacts will reflect automatically in your Dentity address book. 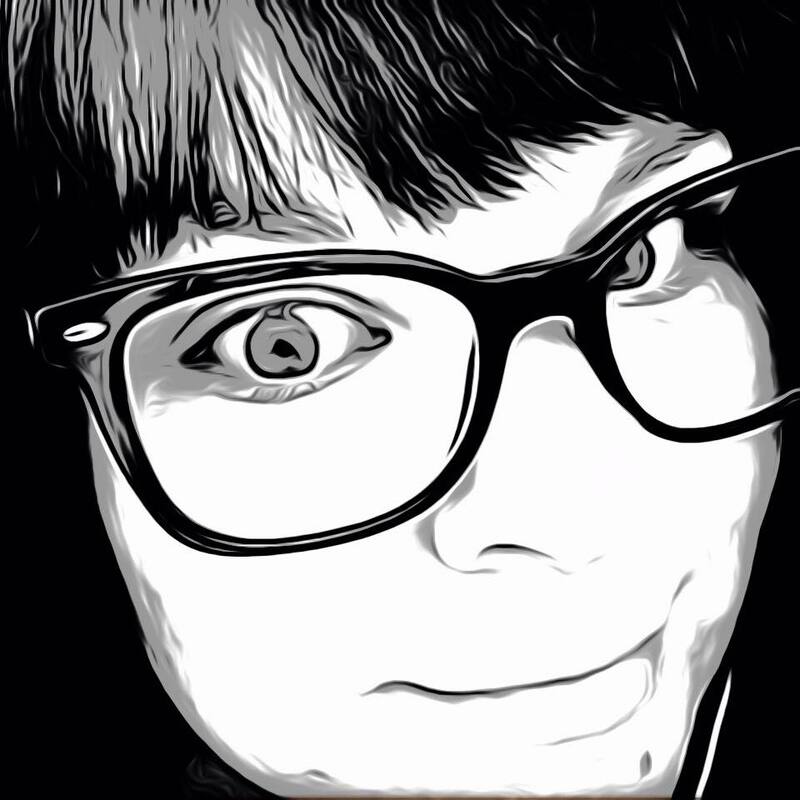 No more asking for everyone’s updated information all of the time. This would be especially great for small businesses or teams to keep everyone’s info in sync. Dentity is a helpful contact app that is sure to keep you current with all of the important people in your life. Getting everyone to convert may be a task, but it is smooth sailing once on board. Dentity is available now for free in the App Store and is compatible with iPhone, iPad and iPod Touch.